Bordertown TV show on FOX: cancelled. Season 1, episode 13, “Viva Coyote,” the Bordertown TV series finale. © and ™ 2016 BORDERTOWN and TCFFC ALL RIGHTS RESERVED. CR: FOX. Get photos and spoilers for the Bordertown TV series finale, “Viva Coyote,” airing Sunday, May 22, 2016 at 7:00pm. 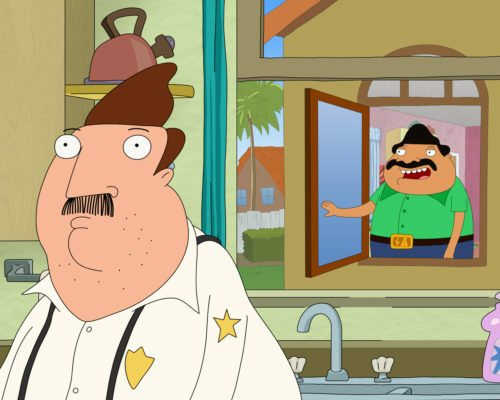 The Bordertown TV show was cancelled by FOX last week, after one season of 13 half-hour episodes. 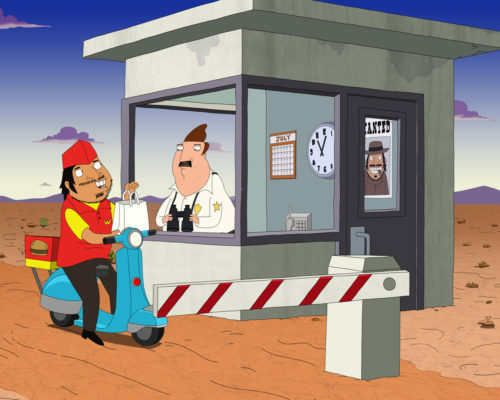 From 20th Century Fox Television, Bordertown was created and written by Mark Hentemann, who executive produced with Seth MacFarlane. 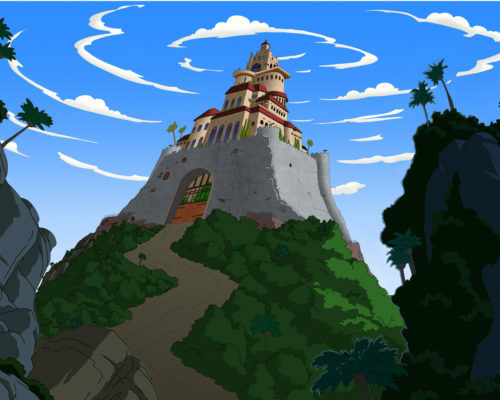 The Bordertown voice cast includes: Hank Azaria, Alex Borstein, Missi Pyle, Judah Friedlander, and Nicholas Gonzalez. Bordertown TV show on FOX. Season 1, episode 13, “Viva Coyote,” the Bordertown TV series finale. © and ™ 2016 BORDERTOWN and TCFFC ALL RIGHTS RESERVED. CR: FOX. In the Bordertown season one and TV series finale, “Viva Coyote,” Bud and Barracuda (Gonzalez) try to catch El Coyote (Carlos Alazraqui). When the Department of Homeland Security moves El Coyote to the #1 spot on its “Most Wanted” list, Bud and Barracuda both set out to catch him. Bud wants to catch he so he can keep his job, because he inadvertently let him over the border. Barracuda wants to catch him to reclaim the top spot on the list. Meanwhile, Ruiz (Efren Ramirez) sets out to free El Coyote in an attempt to appear “more Mexican” to a pretty waitress. What do you think? Are you a fan of the animated Bordertown TV series on FOX? 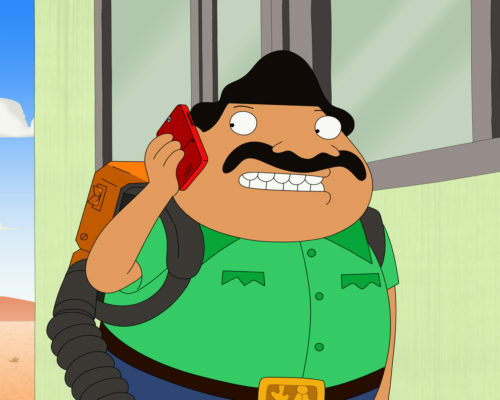 Do you think Bordertown should have been cancelled or renewed? 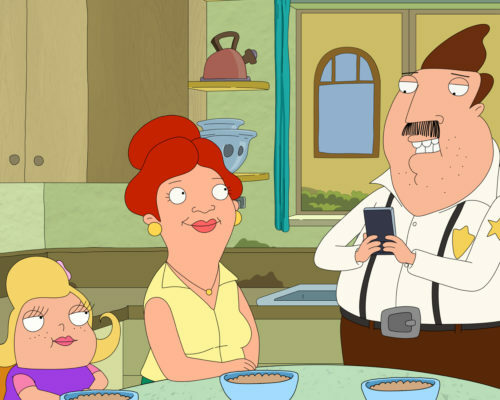 More about: Bordertown, Bordertown: canceled or renewed? I cant leave my own comment for some reason so ill leave it here. Every single show for the last 5 years that has been based on hispanic culture has been cancelled. Its really racism. First the show Rob, Welcome to the Family, The Bridge, Gang related, Cristela, and now Telenovela and Bordertown. I am sure I am leaving some out but I have decided to make a complaint to someone because its bad when I knew I shouldn’t start watching the most recent two because they would be cancelled. There’s a serious issue with that. 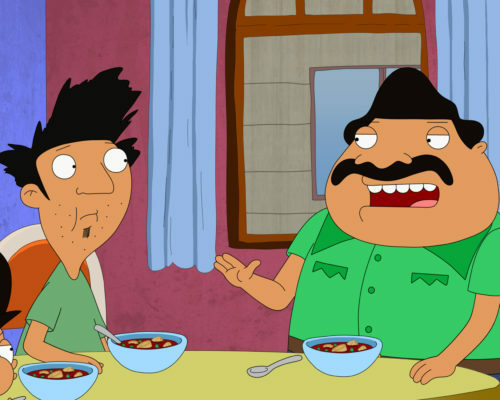 Bordertown will have aired only 13 episodes when it completes its run. I wish it was 22 episodes. Thank you so much for the catch. I have corrected. I think my coffee was broken, today. I’m sorry your show was cancelled, Michael.